United have been keen on Fred for months. 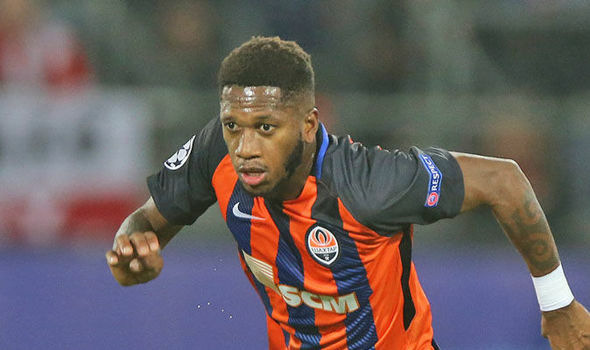 The Ukrainian league season concludes this weekend after which Fred's representatives intend to discuss Shakhtar's conditions for a transfer. They add that Fred is most likely to join Manchester United now, seeing out his dream to play in the Premier League, albeit not for the Manchester club most originally expected him to join. "I've been working well here but it has been five years". 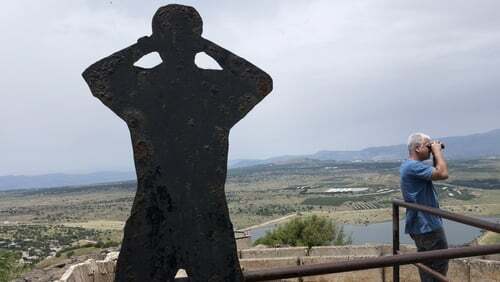 "There are other clubs interested in England and France". 'Now I just have to wait to get through the World Cup and see which is the best destination. 'I think I have to change a little. I made it clear that it's my moment. "The club are reluctant to release [me]". 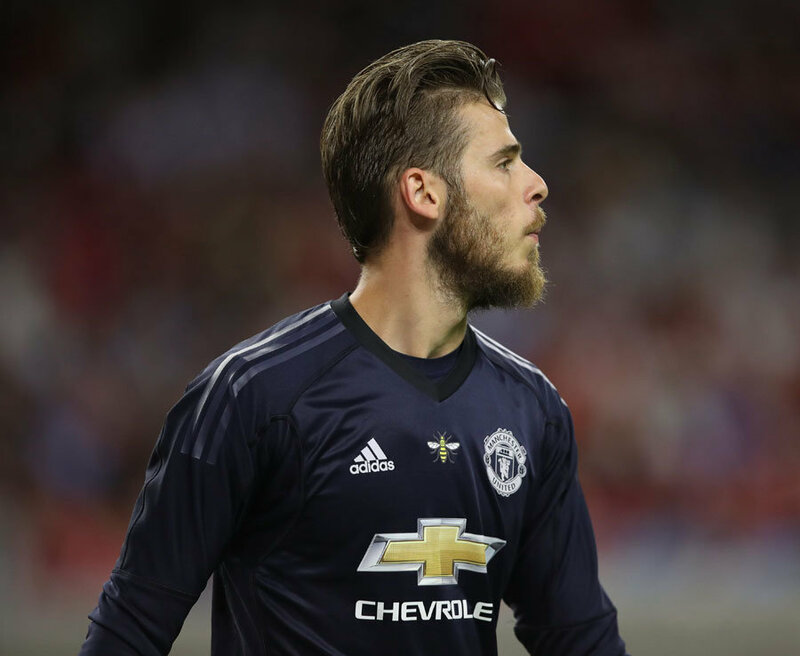 According to a close friend, the player's preference is to move to England, with no approach to date from Paris Saint-Germain. 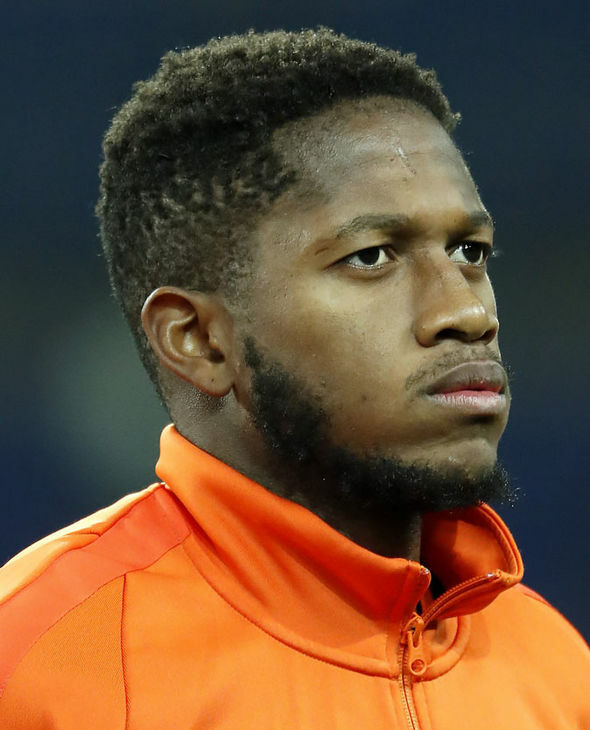 However, PSG are now said to also be firmly in the race to sign Fred as they look to strengthen their own midfield options this summer.